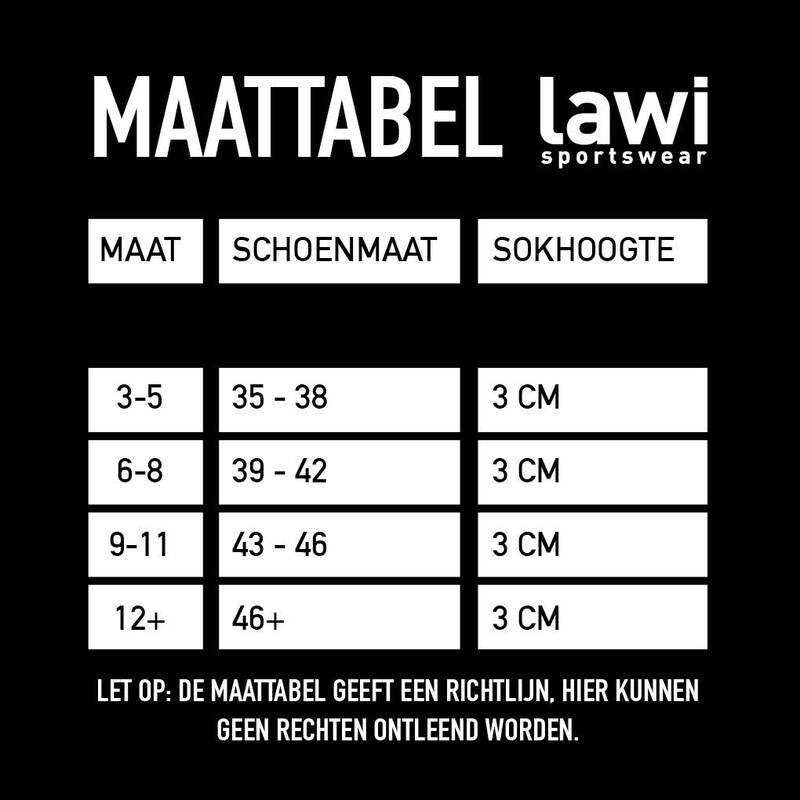 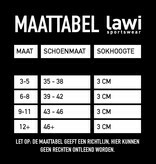 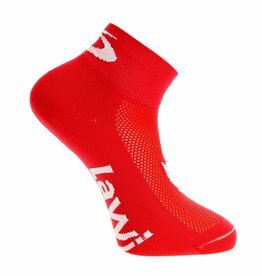 More and more you come across them, the cycling socks of Lawi. 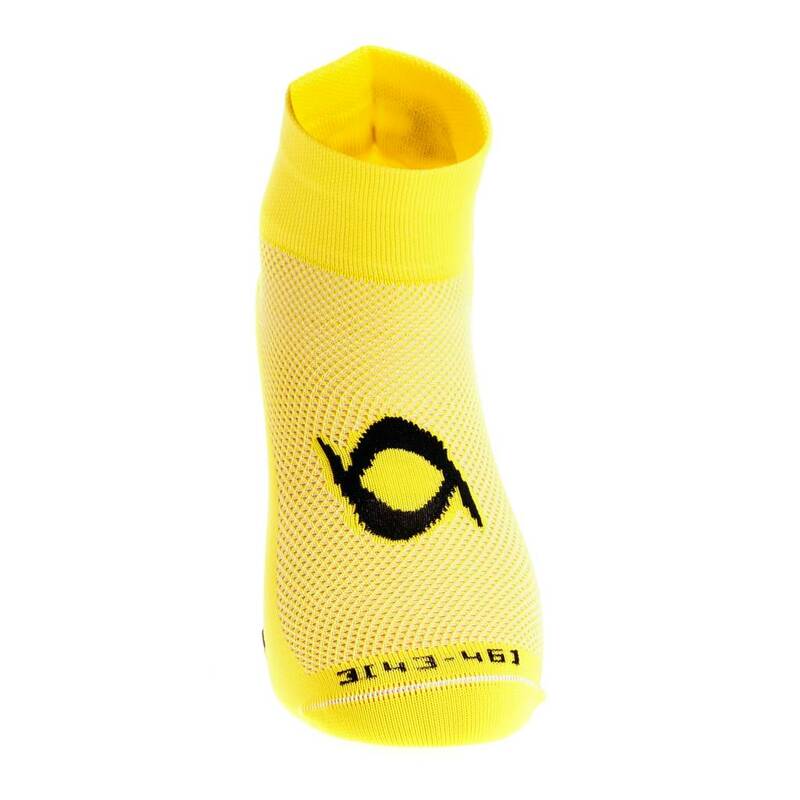 Whether it concerns the professional cyclists of the Alecto Cycling team, or the recreational cyclists during tours or during training sessions. 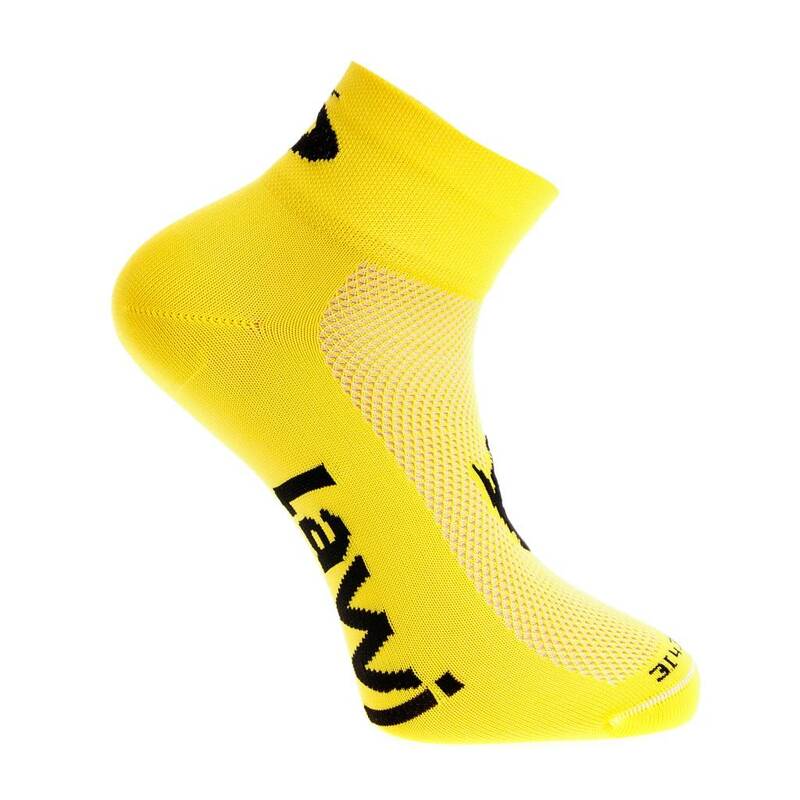 The cycling socks short the luxury Yellow / Black are cycling socks finished with a luxurious edge. 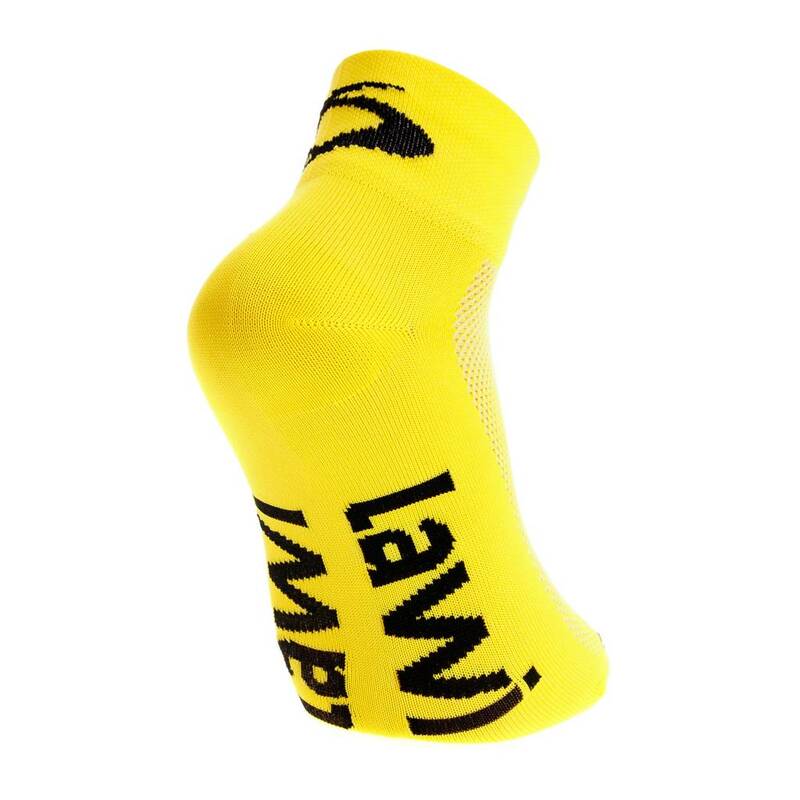 The sock has a breathability due to the honeycomb structure on top of the sock. 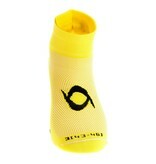 In addition, the sock is available in multiple colors, has an excellent fit and is delivered in durable quality. 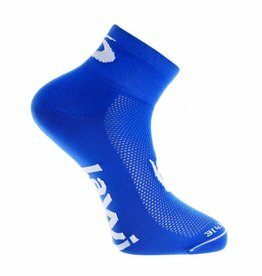 The cycling socks are suitable for higher temperatures and can be used for multiple sports.